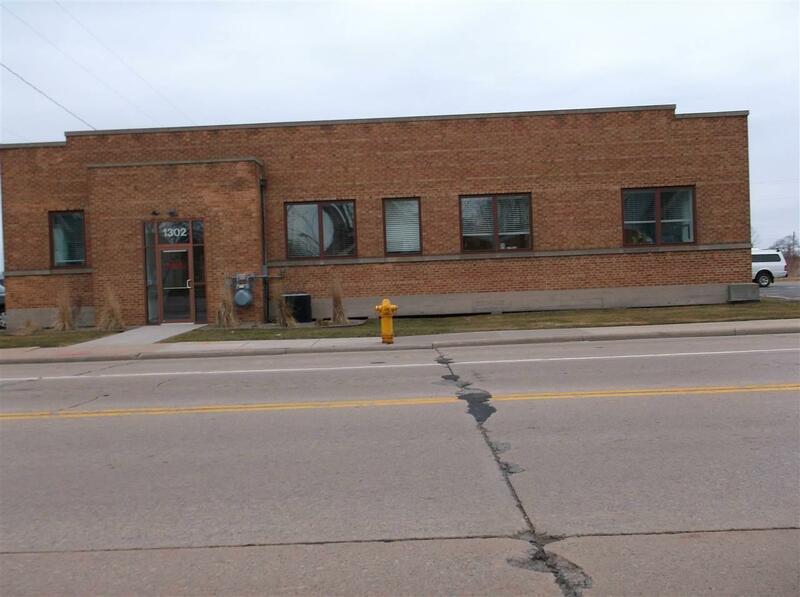 1302 S Main Street, Oshkosh, WI 54902 (#50199427) :: Todd Wiese Homeselling System, Inc.
For lease at $4.50 per square foot. 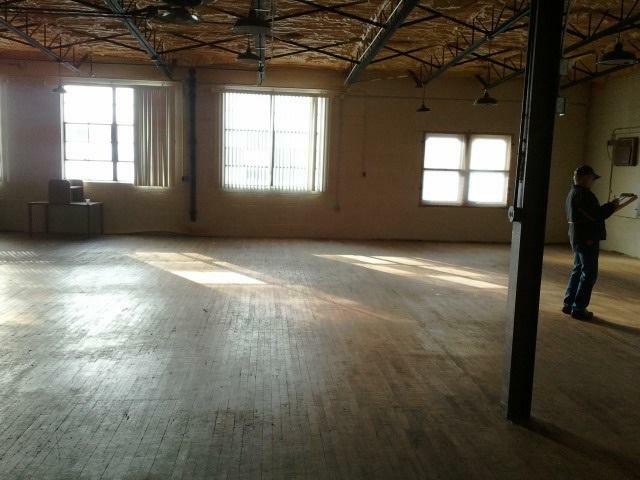 Warehouse plus office, this 14,000+ SF building is ready to fill with storage or operating shop. The 2000 SF office has been remodeled and in great shape. 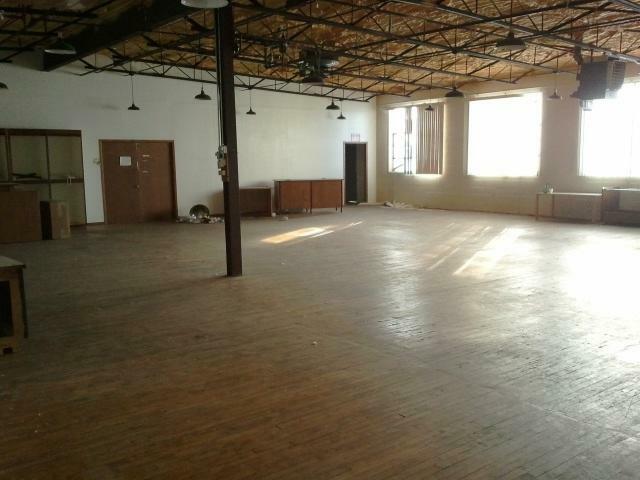 Owner will lease office separate from storage, will also lease smaller size if needed. There are 3 overhead dock doors and 2 bathrooms. Rent starts at $4.50 and up depending on amount used. Office can be leased separate for $10/SF gross plus utilities. Central air conditioning in the office only.